This summer allowed us the opportunity to work with some very cool builds, many of which can be seen below! 2016 F350 featuring a 4.5" Carli Pintop, Method Mesh wheels, and 37" Toyo Open Country MT tires. 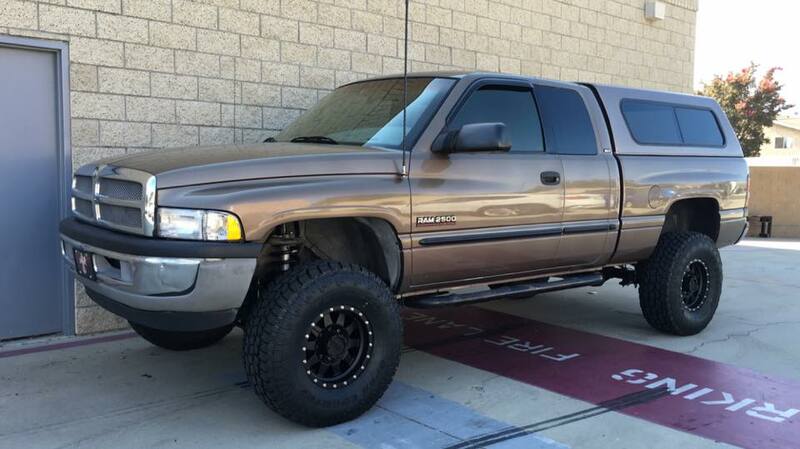 Cherry 1999 2nd gen Cummins featuring a Carli Pintop system, powder coated Raceline Avenger wheels, and 35" Toyo Open Country R/T's. 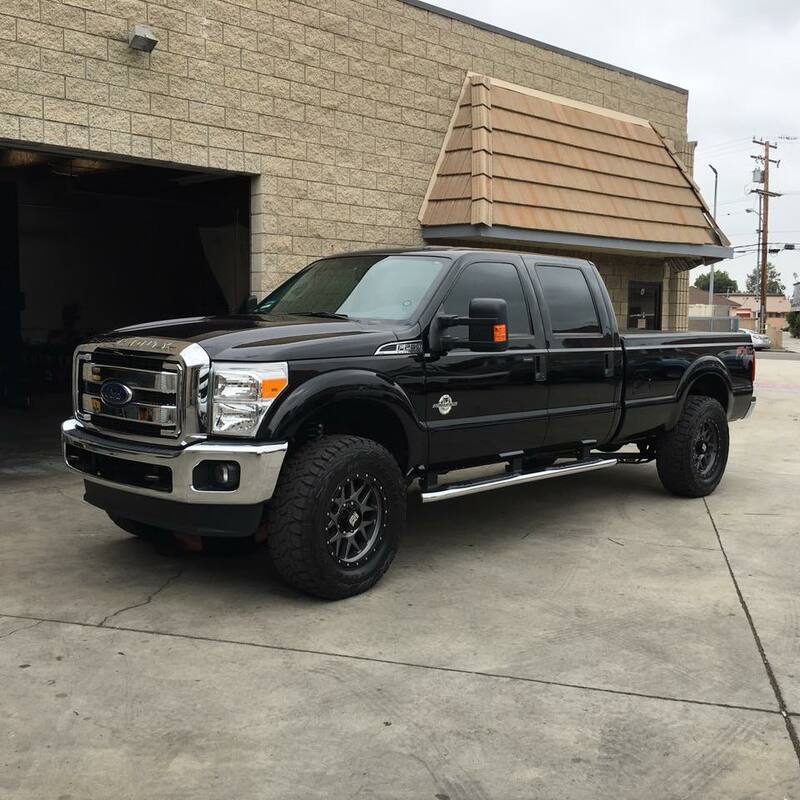 2016 F250 Super Duty featuring a Carli Commuter setup, 20" XD Series Bully wheels, and 37" Toyo Open Country R/T's. 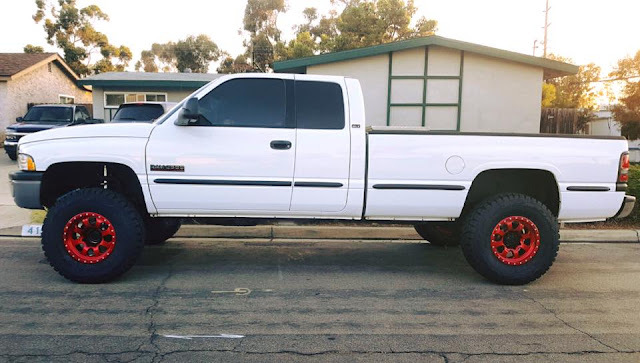 2001 Ram 2500 Cummins featuring a Carli Commuter system, 16" Method Standards, and 35" Toyo Open Country ATII's. This build is from last year but we just received these pictures. 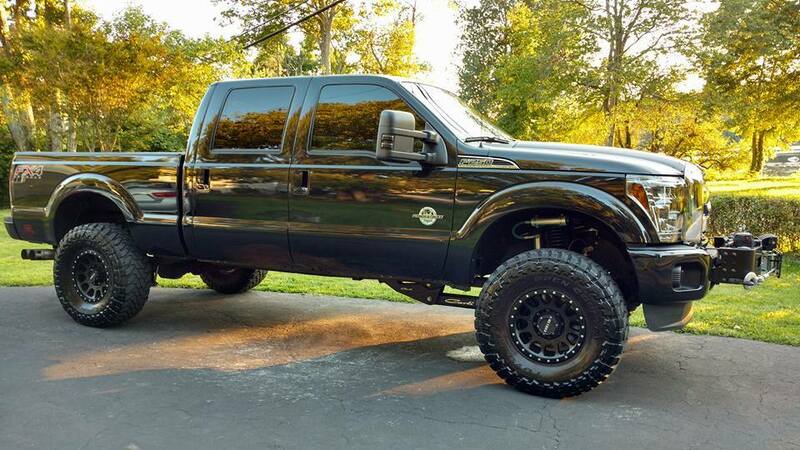 F250 Super Duty featuring Carli Pintop 4.5" system, 17" Method NV's, and 37" Toyo Open Country MT's. 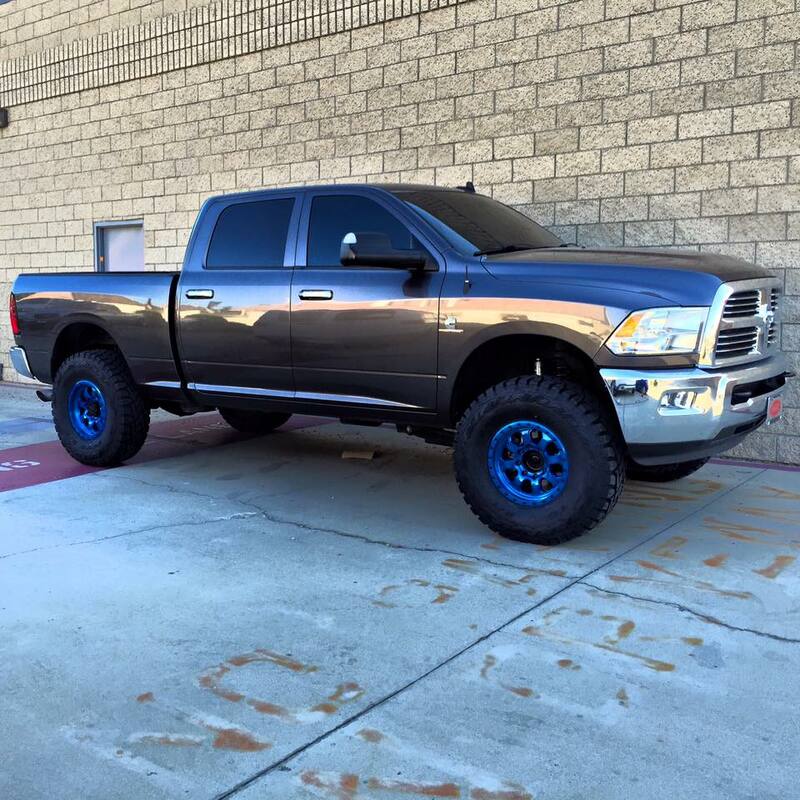 Russell's truck featuring the new 3" Carli Long Arm system, 17" Raceline Monster beadlocks, and 37" Toyo R/T's. 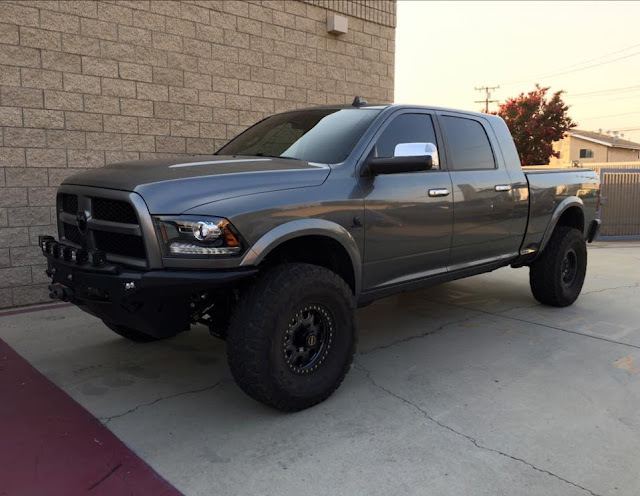 2016 Ram 2500 featuring Carli Commuter 2.0 system, 17" Method NV's, and Toyo 37" MT tires. Super Duty with Carli Pintop leveling system, 17" Method Mesh wheels, 37" Toyo R/T's, and a Mercenary Off Road front winch bumper. These brothers brought us their brand new Ram 2500 trucks to have Carli Back Country systems, Fuel wheels, and Toyo R/T's installed. Both trucks turned out absolutely perfect! The white truck pictures is running 37" tires and the gray/blue truck is running 35's. An early customer of ours, Cole, stopped by on his road trip from Washington. 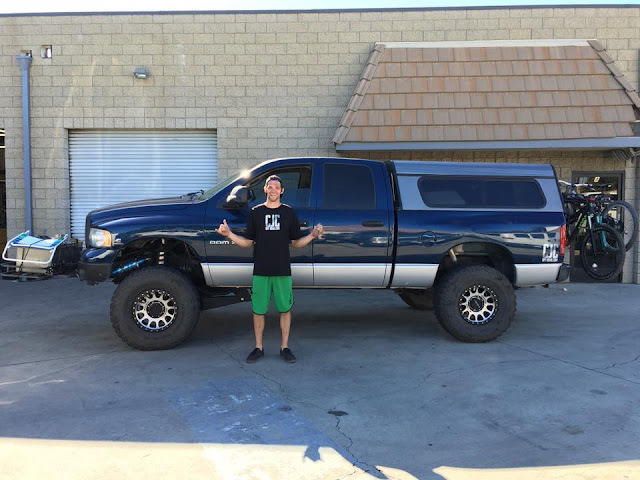 His Thuren 4.0 equipped truck turned out awesome! Our 2010 old shop truck has gone to a new owner. 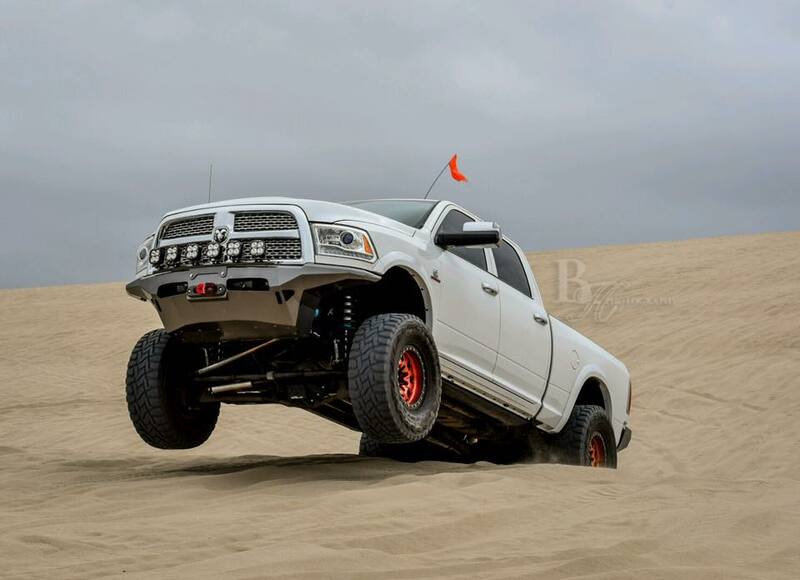 We were fortunate enough to arrange a Diesel World shoot with Buddy Hernandez Photography for an upcoming issue. We look forward to seeing it on news stands! 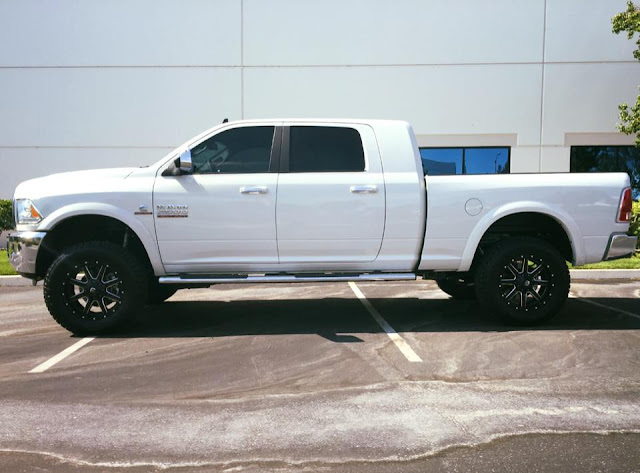 One of the more exciting releases this summer was Carli's 2014+ Ram 2500 Leveling Kit. This kit features custom tuned 2.5" leveling coil springs and four custom tuned Fox 2.0 shocks. The ride quality improvement in the trucks we have tested this kit on has been substantial. At a price point starting at only $975, this has been a very popular system! We look forward to the 3500 version of this system releasing later this year! 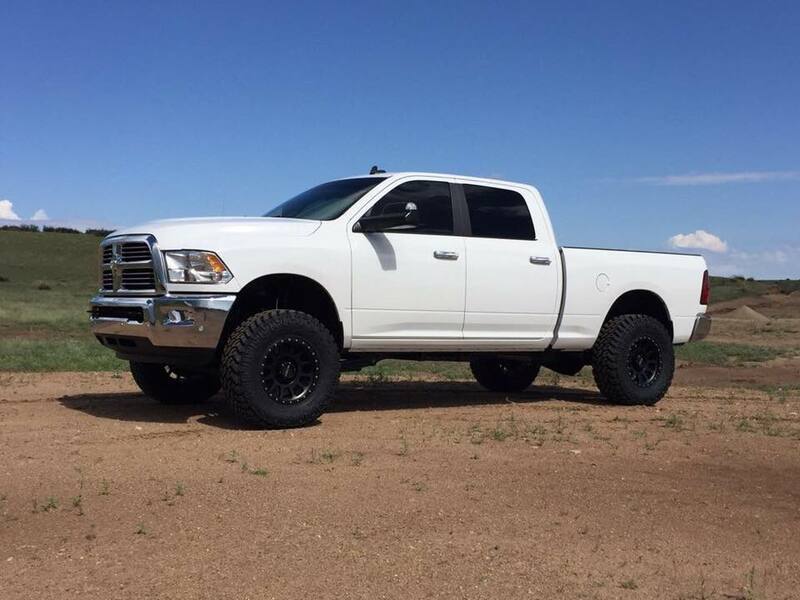 Austin's 2015 2500 featuring Carli 2014+ Leveling Kit, Carli Adjustable Track Bar, Carli Torsion Sway Bar, Raceline Avenger wheels (5.75" backspacing), and 37" Toyo Open Country R/T tires. Brand new 2500 featuring Carli Leveling Kit, Method NV wheels, and 35" Nitto Trail Grappler MT's. 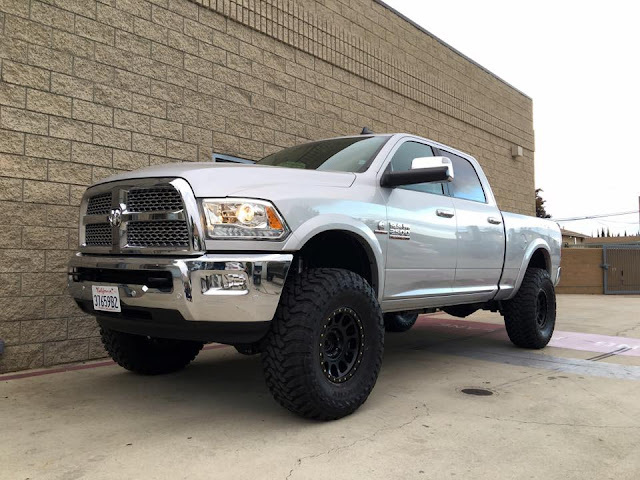 Mega Cab featuring Carli 2500 Leveling Kit, Fuel Maverick 20's, and 295/65/20 Nitto Terra Grappler G2's. For more information on Carli's 2014+ Ram 2500 Leveling Kit, click here.